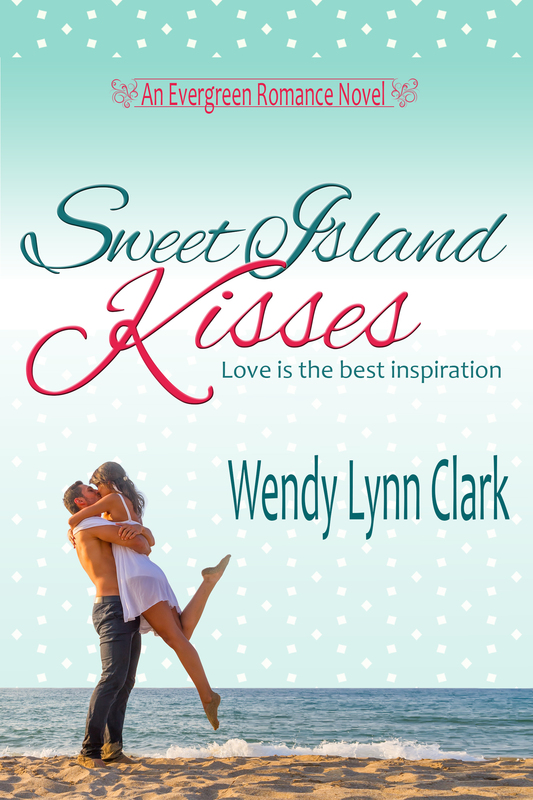 Home › Sweet Island Kisses – Advanced Pre-Release! Sweet Island Kisses – Advanced Pre-Release! Get notified when it’s available for purchase – before it’s available! At least five people who sign up will receive one free ebook in your choice of format. The artist claims he wants nothing to do with a princess, but his reckless passion tells Raina a different story. When she realizes her true destiny, she will have to convince everyone, including Jake, to place their faith in her in order to save their town – and their hearts. Hot romance on a hotter Pacific Northwest night! First in an exciting new series. Sign up for your chance to get a free copy!